Do you know Midlake? I didn’t. Honestly, when I heard the opening song from their latest, The Trials of Van Occupanther I thought there was little chance that I would like the band. Then, last week, when I had occasion to listen to the album continuously, I was moved to tears upon hearing the title track; a simple two chord progression that just emphasized the gorgeous harmonics this band is capable of with 5 singers and woodwind accompaniment. This is soul-satisfying music. Well I must admit I was surprised to go from whosville, to the top 20 on the iTunes music podcast chart with not-very-flashy content. I kind of wonder if there’s a way to crack the top 10 now, dominated as it is by institutions/brand names like NPR, MTV, KEXP, KCRW. My guess is probably not, but I I thought overtaking The Blue Man Group Podcast was out of range! I mean they are exciting! And blue. Well, thanks to you, dear readers–and double thanks to the podcast division at iTunes Music Store (who put yours truly in the “New and Noteworthy” section)–we have all become aquainted. Here’s to’07. 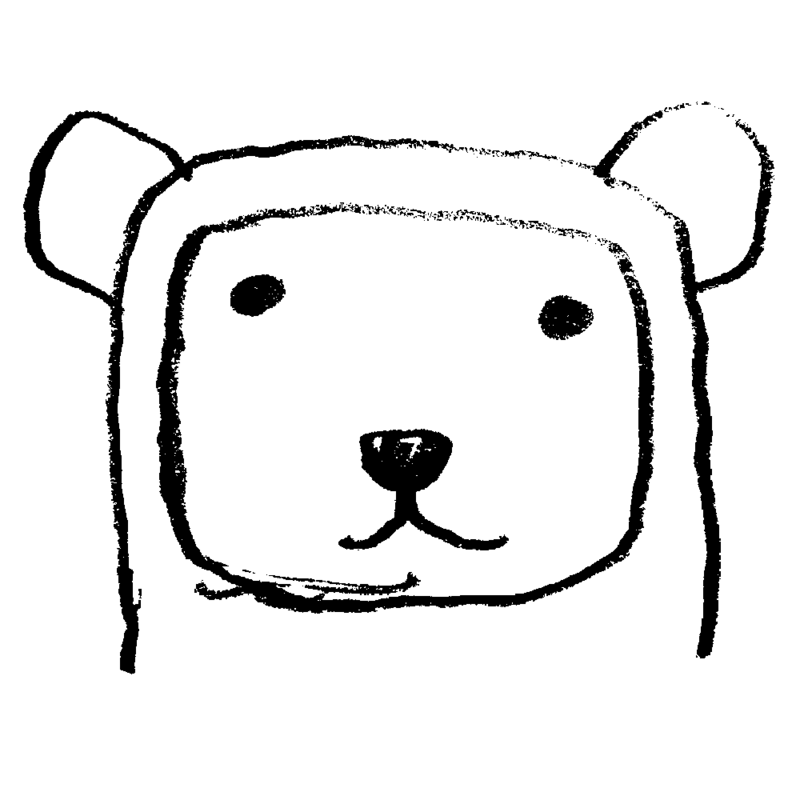 As you may know, I’m just a regular bear. My name is Podington. I make instrumental songs and share them (with humans, like you) in a podcast every Monday, Wednesday and Friday. Now I will be illuminating my podcast on this here page, so bookmark it and stay in touch.Â Yessiree.